Kratzert, Jones and Associates, Inc. provided full service surveying, engineering, building design and construction services for this attractive 40,000 square foot manufacturing facility. 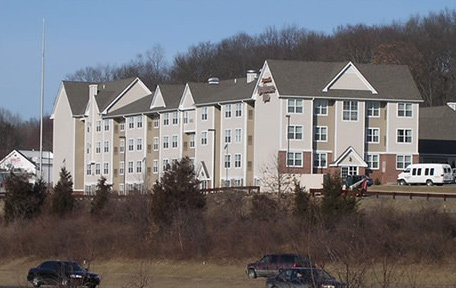 Our firm obtained local zoning and building permits as well as preparing construction bidding documents and inspections. 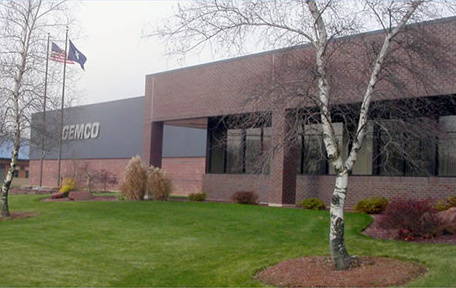 Gemco Manufacturing Co. Inc. has been a leader in the manufacture of precision metal components for over 60 years. Kratzert, Jones and Associates, Inc. was a proud member of the Marriott design team for the multi-million dollar Residence Inn in Southington CT. Our firm was involved with the local and state permits for the site plan development and construction. Located adjacent to I-84 near exit 31, the highly visible attractive facility has been a very successful hotel. 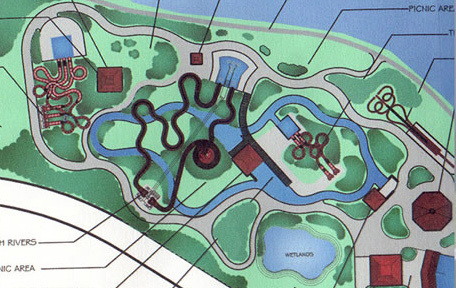 Kratzert, Jones and Associates, Inc. secured local, state and Army Corps permits for a $3 million dollar roadway relocation project as part of the water park expansion for the amusement park. The 8-acre expansion opened doors in 2009. 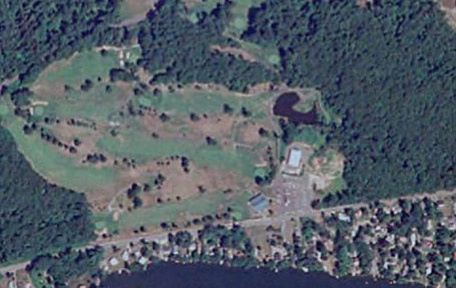 Kratzert, Jones and Associates, Inc. was awarded the bid from the town of Wolcott CT for land surveying services regarding expansion of their municipal golf course. Our firm provided an A2 Class boundary and documentation within budget and schedule. The town has plans to expand the course for nine additional holes. Sonoma Woods is one of the area’s premiere active adult communities. Kratzert, Jones and Associates, Inc. has been instrumental in acquiring the permits and in on-going construction phases. 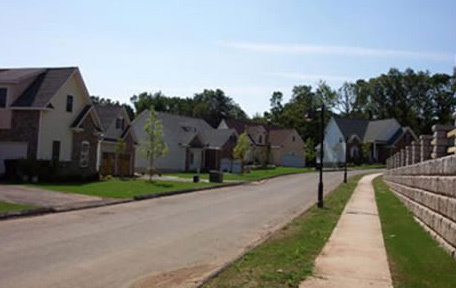 The project team has worked to create a beautiful community of 68 homes with select architectural features. The 37-acre development has preserved 16 acres of open space for passive recreation and community center. This project is presently seeking local regulatory permits for 54 rural 2-acre minimum single family home site. 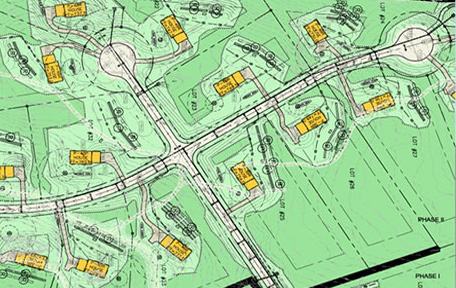 Kratzert, Jones and Associates, Inc. has prepared the boundary, subdivision, septic system, grading, roadway and storm water management plans for the 200-acre development. Our firm has also developed specific features such as extensive conservation easement corridors to Roraback Wildlife Management Area, rain gardens for water quality and a variety of wetland crossing.